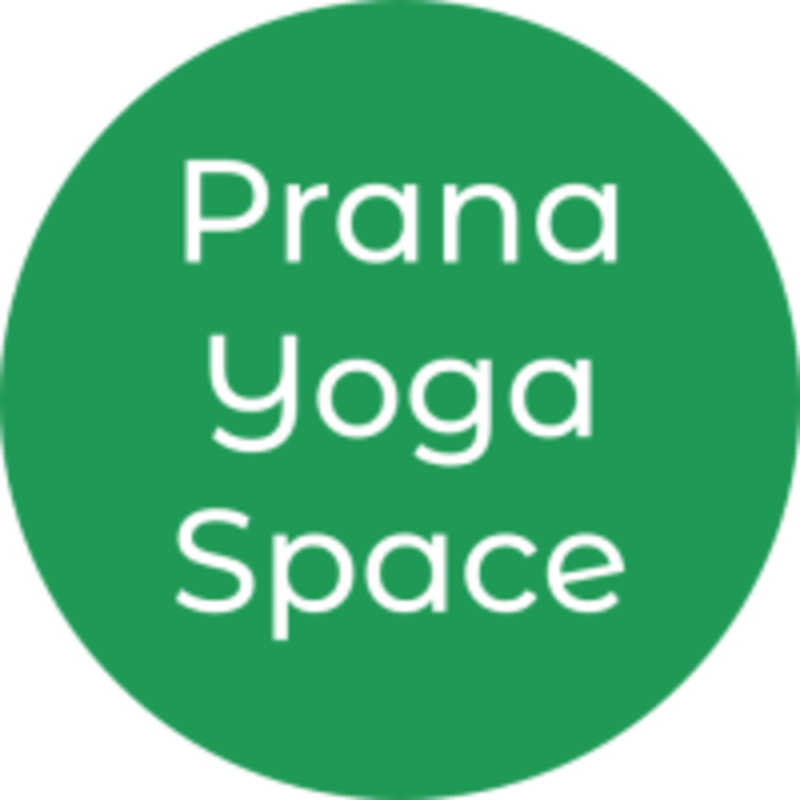 Start taking classes at Prana Yoga Space and other studios! Prana Yoga Space provides all props, bolsters and mats needed for class. Lockers are provided for valuables and personal belongings. Prana Yoga Space is close to Liverpool Street, Aldgate, Moorgate tube stations and a short walk from Monument and Bank. The entrance to Prana Yoga Space is located behind the row of shops on Harrow Place. If you turn in to Artizan Street between the Middlesex St Estate Petticoat Square building and the Travelodge, the entrance can be found to the left, so look out for the sign. They are situated on the first floor so look for the correct buzzer to gain access to the building. Great class! The best instructor I’ve ever had! Great class, great studio, great instructor!